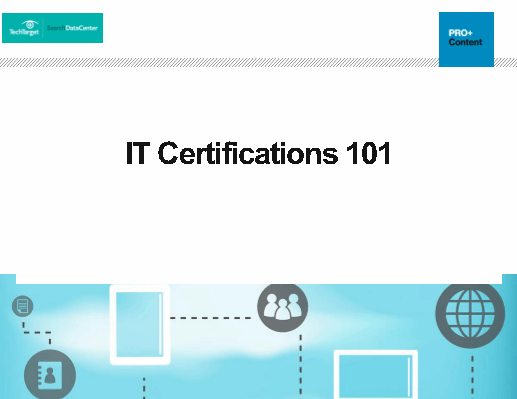 Inside this exclusive essential guide, our independent experts break down which IT certifications are worth your time and effort, and how to get started obtaining them to further your career— including specific certifications that any cloud or desktop pro should seriously consider. Transporter Suite for Lotus Notes allows users to analyze their Notes application infrastructure and determine the best course of action. SearchDomino.com readers say that metrics measuring Domino server crashes are useful only when tied to the server platform -- and then give real-world examples. This month's roundup of Domino-related product releases includes a database audit log, an updated content integrator, BlackBerry support for the Notes workflow and more. Touted at one time as "better Windows than Windows," IBM's long-in-the-tooth desktop operating system is about to reach the end of the line.